I have been rethinking the Battle of the Sample Boxes. The two boxes really are very different and hard to compare. I actually considered cancelling Sample Society this month because they are now charging me tax as well and the total is a little over $16. Then I fell in love with a few products in this months box and decided to keep it at least for now. Next month this post may have a new title or I may even separate the reveals into two posts. Let me know your thoughts! Initial Thoughts: Pretty excited. They sent a product that I did not know existed: Thermal Spring Water. It is supposed to soothe and soften irritated skin. It is a cooling mist that leaves your skin feeling soft and clean. I think it would feel amazing on a sunburn, but I don’t know if I will have any left when that time comes. The price actually isn't bad for a French product. I may purchase this one. I was also super excited for the Balanced Guru. I already love and use hair oil here and there, but this one contains sesame and lemongrass oil. I am obsessed with the smell of lemongrass. While I don’t need eyeshadow, sunscreen or concealer…I can always use it. 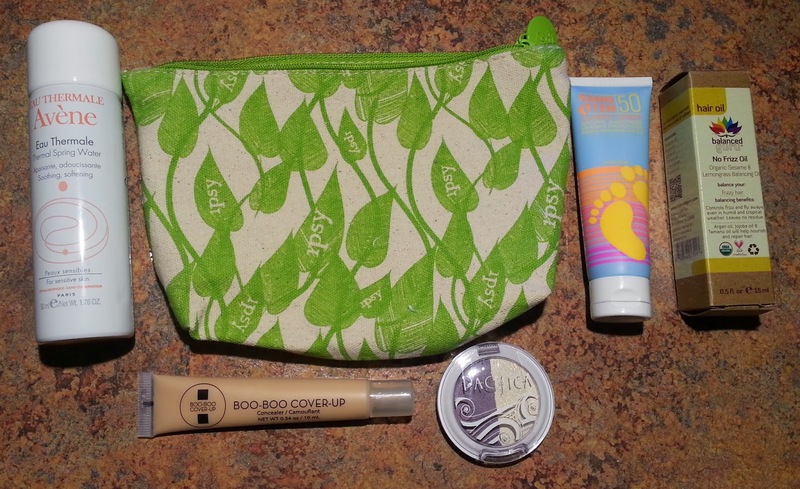 I am excited to try some makeup from Pacifica since I have only tried their skincare products (and I love them!). The colors are gorgeous and seem really build-able. Initial Thoughts: The products seem small. 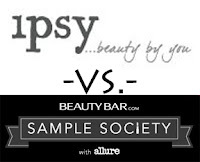 This seems to be a recurring thought with Sample Society and has pushed me towards cancelling several times. Then I looked at what the products were and was pretty excited. These are all products I am excited to try except for the Juice Beauty CC Cream (CC Creams make my skin super greasy). I have actually already used both the Borghese Fango Body Polish and the Sonya Dakar Facial and both products are amazing. It blows my mind that they are charging $99 for an ounce of the facial. I would never even consider buying it, but I am enjoying my sample. 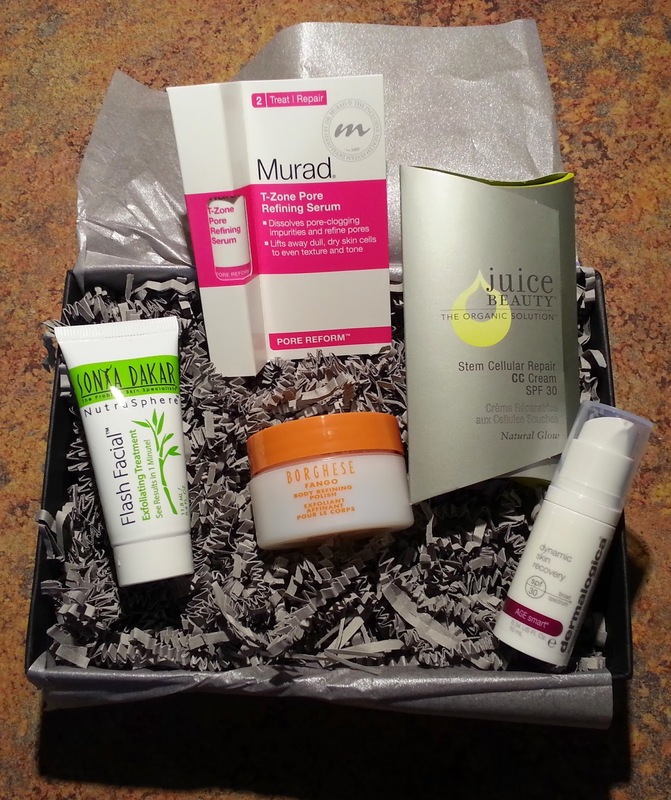 I love Murad and I am always excited to receive a different sample from them. The Dermalogica is also something I am excited to try and will use. This month's winner: I'm torn. Both boxes had things I loved and things I thought were "meh". As I have stated in this post, these two boxes are definitely becoming harder to compare. One is a makeup box and one is more skincare. I am calling a tie this month.